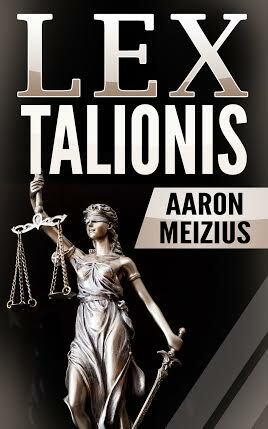 Everyone, please put your hands together for, Aaron Meizius, the Author of “Lex Talionis.” Okay, Aaron, talk to us, my man. A good writer reads more than the dinner menu. What do you like to read? My reading list is constantly changing. I have stages that I go through. Sci-Fi and fantasy, memoirs, military history. I was stuck on historical fiction for a long time, especially books by Ken Follett. His Eye of the Needle is one of my favorite books of all time. I’m currently about halfway through the Alex Cross series by James Patterson. Nothing wrong with having diverse reading preferences. What kind of music do you prefer? Unfortunately, I’m not as eclectic with my music choices. I tend to stick to rock and alt rock, especially from the 80’s and 90’s. Quite often I will lose my voice from singing along in my car to bands like Bon Jovi and Def Leppard. Fortunately, you’re not the only person who loves a good en route jam session with their favorite band. What’s your fave food, beverage, and/or restaurant? That’s hard to say. I love food, and I’ll eat just about anything, but a simple chicken and rice will never go wrong. And I definitely have a weakness for cheesecake and pumpkin pie. Ahhh. I’m in good company with the cheesecake preference, however, I love pumpkin cheesecake. What kind of kid were you, naughty or nice? I think I was mostly nice. I was a good kid and (usually) stayed out of trouble. My last two years of high school were a different story, but I think I was just a late bloomer. As long as you fit as much mayhem into those last few years of high school, no harm done. 😉 If given complete freedom to start afresh, what profession would you choose and why? I have always wanted to be a movie critic. I love sitting and watching movies, and have an uncanny memory regarding movies and actors. But I also love writing, and I think being a movie critic would allow me to do both successfully for a very long time. That is a clever synergy of interests. What is the craziest thing you’ve ever done? Without a doubt, joining the Army was the craziest, scariest and most rewarding thing I’ve ever done. When I was 19, I desperately needed structure and discipline in my life. Even though I was scared to death, I chose to join the Army, and it has paid off in ways I never thought possible. It certainly hasn’t been easy, but I wouldn’t change my decision for anything. Thank you for serving your country. Besides the benefits to the military member, our country benefits greatly as well. What prepared you for becoming a writer? My family is incredibly supportive. I couldn’t do anything with any kind of confidence without my wife backing me up. I’ve always had the writing but. I wrote my first short story when I was about 12, and kept writing short stories and poetry all through high school. I took a lot of inspiration from books by Michael Crichton and James Patterson, as well as from TV shows and movies. But my biggest inspiration came from my 11th grade English teacher, who failed me at the end of the year. I have always seen that as a challenge, and strive to improve upon my craft with everything I write. Many authors who do well became writers by turning a negative experience into a positive one. How long have you been writing? I started writing when I was 11 or 12, doing creative writing assignments in middle school. I branched out and wrote my first short story when I was 12, then continued writing short stories and poetry all through high school. When I joined the Army, I sort of forgot about writing for a long time. It wasn’t until about a year ago, when I started looking for an outlet for post traumatic stress and anxiety that I started writing again. But once I started, the floodgates just opened. I have more than a dozen books outlined and more ideas that I keep writing down and building on almost every day. Writing is cathartic in many ways. Are you an independently published writer or a traditionally published writer? That’s an interesting question. I guess I’m both. 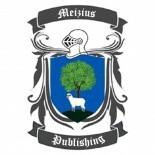 I am traditionally published by Meizius Publishing, which I own and operate. I originally intended to self-publish another book that I was working on, but after talking to some friends and coworkers, I learned that I knew about half a dozen people that had a manuscript in the works, but had no idea how to publish. 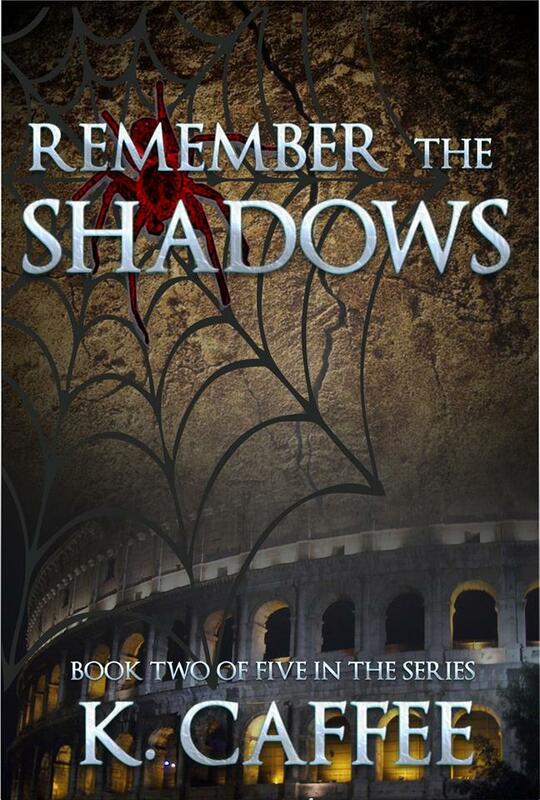 So I created Meizius Publishing and eventually was able to publish my first novel. 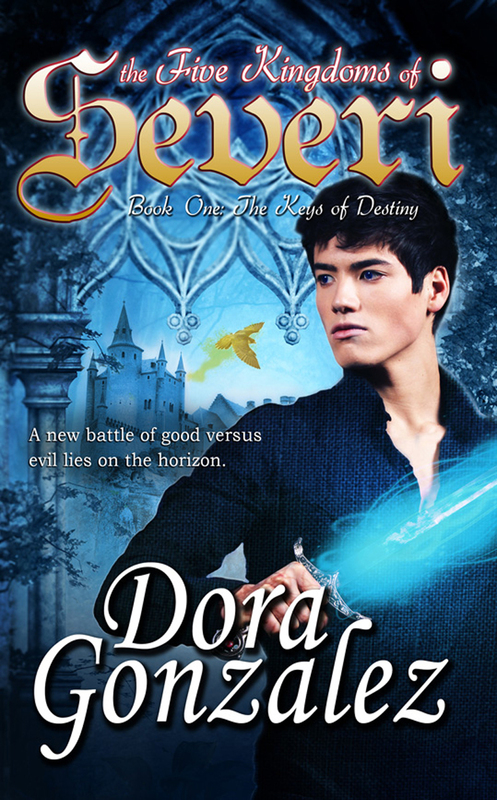 A friend turned me on to self-publishing, so that’s what moved me in that direction. What do you write? Most of the books, movies and TV shows that I watch are thrillers, legal dramas or Sci-Fi, so I tend to go along with my influencers. My brain is constantly working, and I’m always writing down ideas for a new book, or going back and refining ideas as I come up with new details I want to include. I currently have a list of 13 legal thrillers, a fantasy quest story, a sci-fi thriller and a sort of religious drama that I plan to write. I want my stories to cause the reader to feel something. Whether that something is anger, joy, fear, inspiration or something else doesn’t matter. When you read a book, you want to connect with something in it – a character, or a theme, or an idea – and carry that with you long after you finish the book. My books are all intended to reach all audiences, and will all be in paperback and eBook form. I keep a blank sheet of paper taped to my desk during the work week for ideas for stories. How do you keep yourself motivated to write? More than anything, I feel like I need to get my ideas on paper just to clear some space in my head. Sitting down to write is very cathartic. It allows me to release some of the pent up ideas I have building up in my mind. So motivating myself to write isn’t difficult…finding the time, on the other hand, can sometimes be very difficult. Unfortunately, writing isn’t my full-time job, so I can’t always find the time to sit and pour ideas onto paper. The lack of time is a common woe for many writers who also carry a day job. Where do you think you are in your writing career? Where do you want to be? I’m very much at the beginning of my journey as a writer. I am constantly writing down new ideas and developing others. Lex Talionis is just the first in a series of legal thrillers. I’ve already begun writing the second book, H Plus, and have planned at least twelve more in the series. Where do I want to be? I don’t know if I want to be a world famous author, but I feel like I have to get these ideas on paper, and I hope that people read them and like them. Having a plan helps maintain focus for me. Is your book born purely of imagination? In dreams, your brain takes things from your memories, immediate surroundings and imagination and combines them all into one experience. I do the same thing with my stories. I don’t know exactly where the ideas come from, but they all contain pieces of my imagination, things from my past and environmental influences that I experience. My most productive brainstorming happens in my dreams. What would you like to share with other writers about your writing? Every writer has a method, and no two writers are alike. The most important thing I think a writer can do is to find out what their method is. I write down my ideas as they come to me, then go back to them later with additional details. At some point, I have to create an outline for where I want my story to go. I use the seven-step method (similar to the one that J.K. Rowling used in the Harry Potter series), which allows me to keep my thoughts in order as I write. 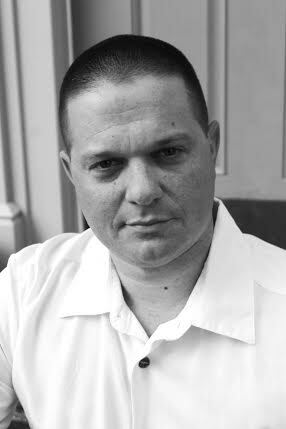 And there you go folks, an interview with the man himself, Author and publisher Aaron Meizius. Give it up for today’s author, everyone! Thanks for stopping in, Aaron. It’s been great having you. Please do visit again and don’t make us wait too long!